Zoe Ball is reportedly being lined up as a Top Gear presenter. The former Radio 1 Breakfast Show host is said to be joining Chris Evans on the car show after BBC producers were “impressed” by her performance during test filming, according to the Sunday Mirror. “Zoe looks like a certainty after the screen tests,” a source told the newspaper. “She was brilliant down on the race track and she’s enthusiastic about cars. 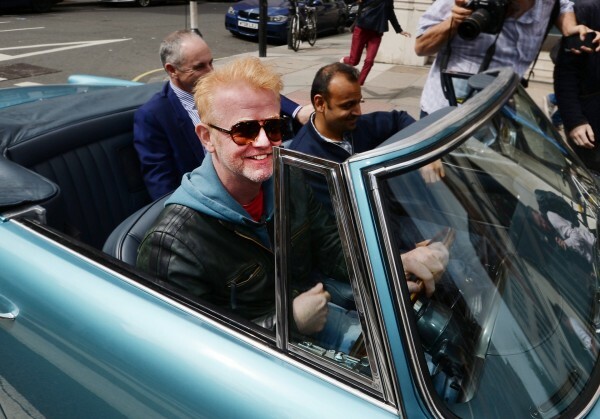 Chris Evans has signed a three-year deal to lead an all-new line-up of presenters on Top Gear. Former presenter Jeremy Clarkson was sacked for punching producer Oisin Tymon in a row over food in March. His former co-stars Richard Hammond and James May both left the show and the trio signed a deal to front a motoring show for Amazon Prime customers. No official announcements have been made about Chris’s co-presenters.